In the United States, of the 95% of single family residences with a clothes washer, 92% of them also have a clothes dryer. 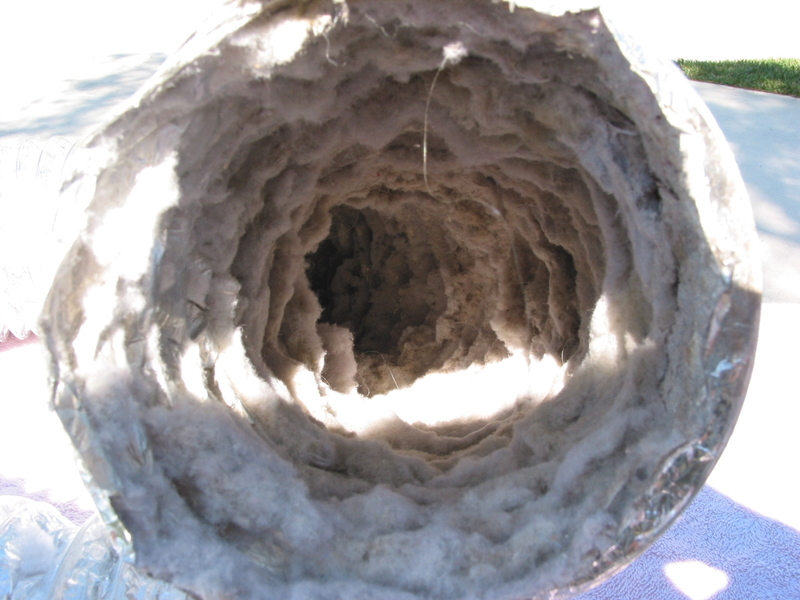 As a result, dryer vent problems are a cause of concern for many homeowners. Unless cleaned regularly, the clothes dryer lint trap can become clogged with lint. 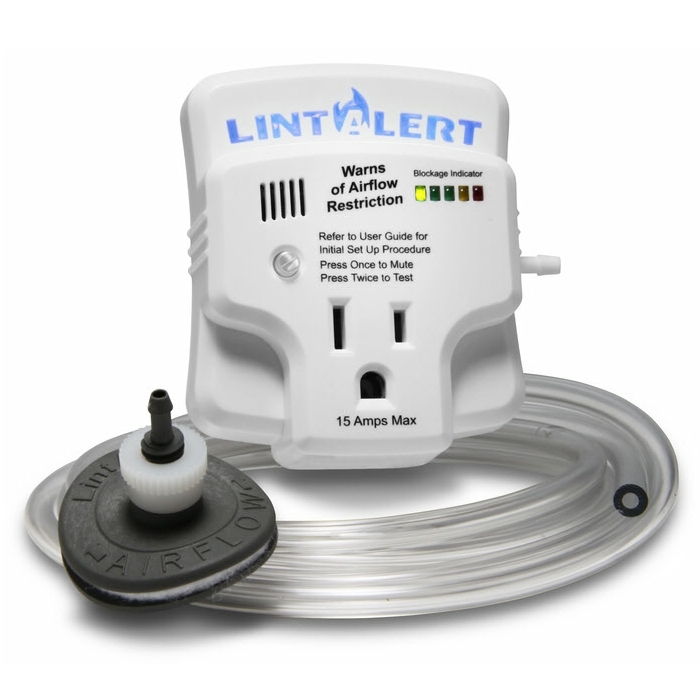 Installing an indoor alarm, such as the LintAlert Dryer Safety Alarm, allows you to curb dryer vent problems by alerting you when it needs cleaning. Regular clothes dryer duct cleaning allows the dryer to work more efficiently and be much safer to use. Certain dryer problems can be avoided by cleaning the vent when necessary, but how can you be sure when is necessary? The LintAlert indoor alarm for the dryer has a built-in digital pressure sensor to detect whether or not the dryer is on as well as existing levels of pressure. When the dryer lint trap is unobstructed, a steady blue light will be displayed. The LED lights light up in a slow progression based on the amount of pressure in the clothes dryer lint trap. When that last light is activated, the LED light bar will begin flashing as well as the LintAlert logo, and the alarm will sound with a buzzer beeping. If clothes dryer duct cleaning is not executed regularly, the dryer can overheat, causing it to take longer than normal to dry clothes. When the dryer takes a longer time to operate, energy is wasted, also resulting in money wasted. A full dryer lint trap also increases the likelihood of experiencing a dryer-related fire. From 2002-2004 the United States Fire Administration reported that clothes dryer machines were part of approximately 15,600 U.S. building fires, 400 injuries, 15 deaths, and property damages totaling $99 million. Install the indoor alarm to protect your home and family while saving energy and money at the same time.